Yu Hui Vegetable Trading - Imported, Local Vegetables Suppliers Skudai, Johor Bahru (JB), Malaysia. 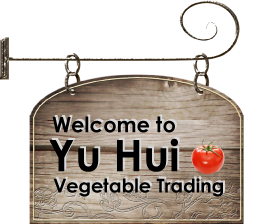 At Yu Hui Vegetable Trading we are extremely passionate about fresh vegetables. We go to enormous lengths to find the best and freshest vegetables. We pride ourselves on delivering an extensive variety of high quality vegetables to our customers exactly when and where they want it and we have always recognised the importance of tailoring our service to each customer's individual needs. We are particularly devoted to sourcing locally-grown vegetables such as high land vegetables and low land vegetables. Besides that, we also supply imported vegetables and dry goods. The dry goods includes potato, yellow onion, red onion, garlic, shallot, old ginger, and young ginger. We strongly believe that customer choice should be as informed as possible and so we are always on hand to lend an ear and talk to our customers about our wide range of products. The vegetable industry is an ever-evolving market and we know that there is always more we can do to help our customers make informed decisions about what they want to buy. 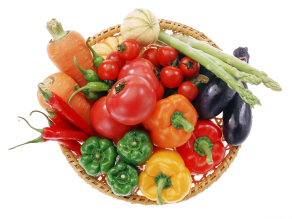 This website, which is updated on a daily basis, aims to provide all the latest information on our vast range of products, and help explain which vegetables are in season and why there has been a price change for a particular product. So, make sure you visit our website daily for our latest news.